Caddyshack Fest - Coming in 2019! 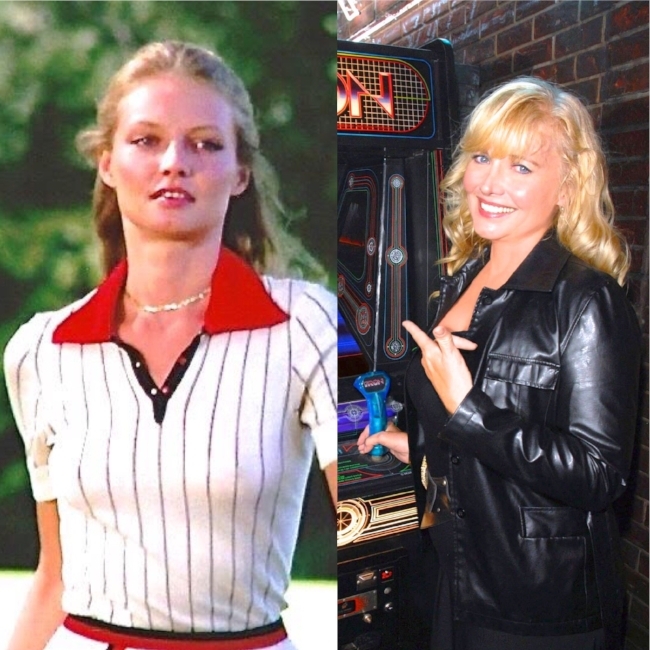 We are thrilled to announce that Cindy Morgan who played Lacey Underall in "Caddyshack" will be appearing at the Inaugural Caddyshack Fest in Louisville, Kentucky in 2019! Cindy Morgan has also appeared in "TRON" with Jeff Bridges and "Harry and the Hendersons!" We are thrilled to welcome Cindy to Caddyshack Fest! More announcements coming soon. From the creator of Lebowski Fest, comes Caddyshack Fest in Louisville, Kentucky! A portion of the proceeds to benefit Everything Will Be OK Project - Mental Health Advocacy Reimagined. Sign up with your email address to receive news and updates about Caddyshack Fest!